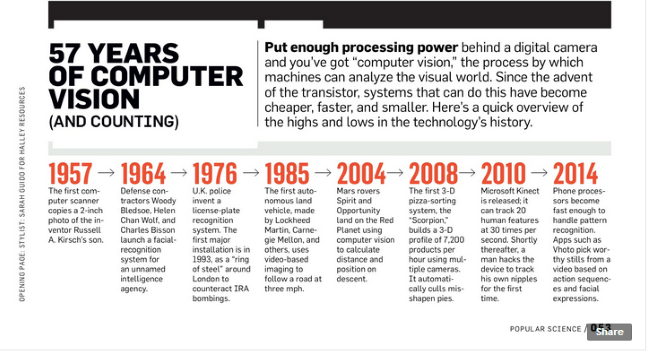 Reference: July 2014 issue of Popular Science. You can read the full issue on the Next Issue app. Next Issue gives you unlimited access to over 120 magazines in a single app. Try it free.